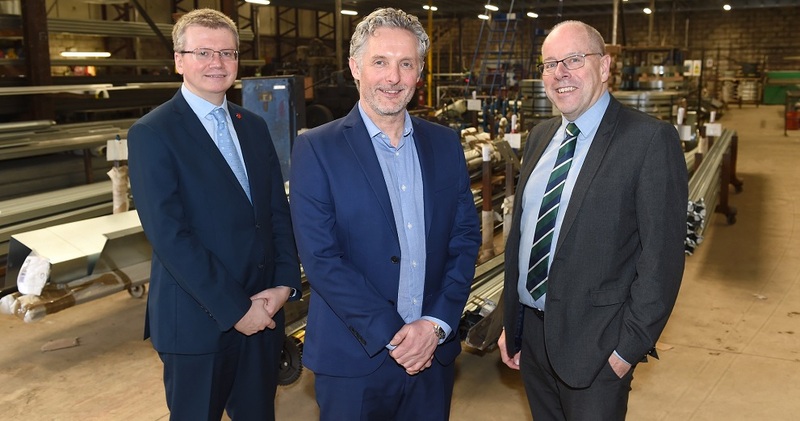 A fast-growing Lancashire business which is a leading supplier of roller shutters and garage doors has secured a £200,000 loan from Lancashire Rosebud Finance, managed by Mercia Fund Managers, to support its expansion. The funding will allow RCS Doors to double the floorspace at its Rawtenstall factory and create four new jobs. RCS specialises in the design and manufacture of roller shutters for industrial, commercial and domestic use. The company supplies customers nationwide and offers a bespoke manufacturing service and fast-track delivery. Its extensive product range includes eco-friendly doors which improve heat retention and reduce energy costs. RCS was established in 1999 by Steven Kenny, the current Managing Director, who is also Vice Chairman of the Industrial Door section of dhf, the industry trade body, and has been an active campaigner in promoting health and safety standards in the industry. 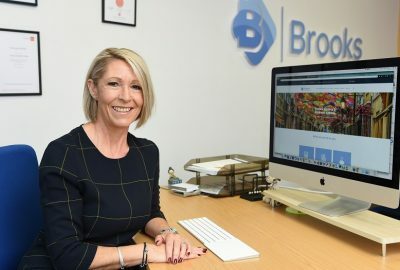 The company, which now employs over 30 people, has been growing rapidly and has almost doubled its turnover in the past three years. The funding will allow it to expand its operations within its existing premises by installing a mezzanine floor, and to employ two sales staff and two apprentices. 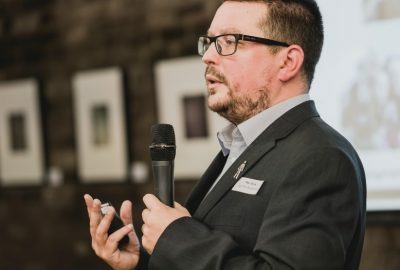 County Councillor Michael Green, Cabinet member for economic development, said: “The team at RCS focus on a bespoke offering. An impressive 98% customer retention rate is a clear indication of the success of their work, which we’re pleased that Rosebud has been able to support as they look to grow even further. “The company recently redesigned their website to give customers more details about their product. It’s important for companies to use digital technology in this way, to develop their business and bring in new business.